(CNN) - Something is different about this year's NCAA men's college basketball tournament: It's perfectly ok to bet on the games. This is the first NCAA tournament to take place since the Supreme Court ruled last year that states can legalize sports gambling. That could mean big bucks for DraftKings, the company that runs a popular app for fantasy sports. DraftKings now has a separate Sportsbook app. The Sportsbook app only lets you place bets on sporting events when you are in New Jersey, which legalized wagering on sporting events online and on mobile devices as well as at physical locations last year. New Jersey's Division of Gaming Enforcement announced last month that since sports gambling became legal, $1.25 billion had already been bet on sports by the end of December. And $780.6 million of that was done online. 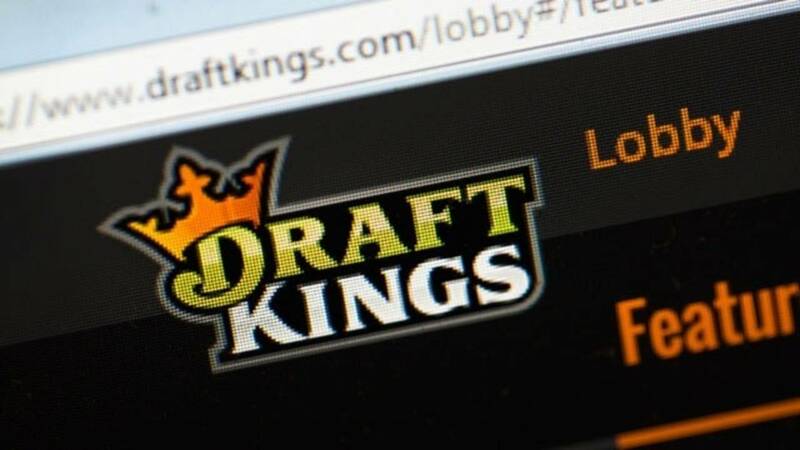 Jason Robins, CEO of DraftKings, said in an interview with CNN Business that betting on live sports is a lucrative new market for the company, which until now had primarily generated revenue from people playing fantasy football and other sports. Robins said people can bet on individual games in the NCAA Tournament as well as submit brackets for $20 that makes them eligible for a chance to win $100,000. There's also a free bracket people can play nationwide that offers smaller prizes. Customers must have a DraftKings account and be physically located in New Jersey when making the bet (they can be residents of other states but must be in New Jersey when betting). The app works with geolocation services. Other states, including Pennsylvania, West Virginia and Rhode Island have passed legislation to legalize sports betting since the Supreme Court decision, but not all of them allow for online and mobile betting. Robins said he's already heard anecdotal stories from customers in New York who've driven across a bridge to New Jersey to make bets and then turn around to head back. The company also operates an actual sportsbook at the Resorts Casino in Atlantic City. And it has a sportsbook at the Scarlet Pearl Casino Resort in Mississippi, a state that allows sports gambling in physical locations but does not accept online bets. Robins said there are no bracket challenges for the women's NCAA Tournament or NIT, which is kind of like the consolation prize for schools that don't make it to the NCAA Tournament. You can, however, bet on individual games in those tournaments. Robins hopes to have brackets up and running for these tournaments next year though. He's also hoping that more states will have legalized sports betting by next March. So who do DraftsKings bettors like to win it all? Unsurprisingly, Duke (which is where Robins went) and fellow top seeds Virginia, North Carolina and Gonzaga are popular choices. Kentucky and Tennessee are too. There is one catch though. New Jersey made it illegal to bet on schools located in New Jersey. So if you're an alum of Seton Hall or Fairleigh Dickinson, you'll have to find another way to root for your team.